On Monday, January 28, High School OT posted the current state women’s basketball rankings: on the top of that list is the Lady Pride. The Pride women’s basketball team maintains their winning record, in regular season play, going into the second half of the season. The Pride has cruised through the majority of their season and battled through two overtime games against Green Hope and Southeast Raleigh, from both of which they emerged victorious. After a tough loss to Green Hope last season, the Pride redeemed themselves with a close overtime win. However, their win over Southeast proves to be the biggest because it ended a 36-game conference winning streak for the Bulldogs. 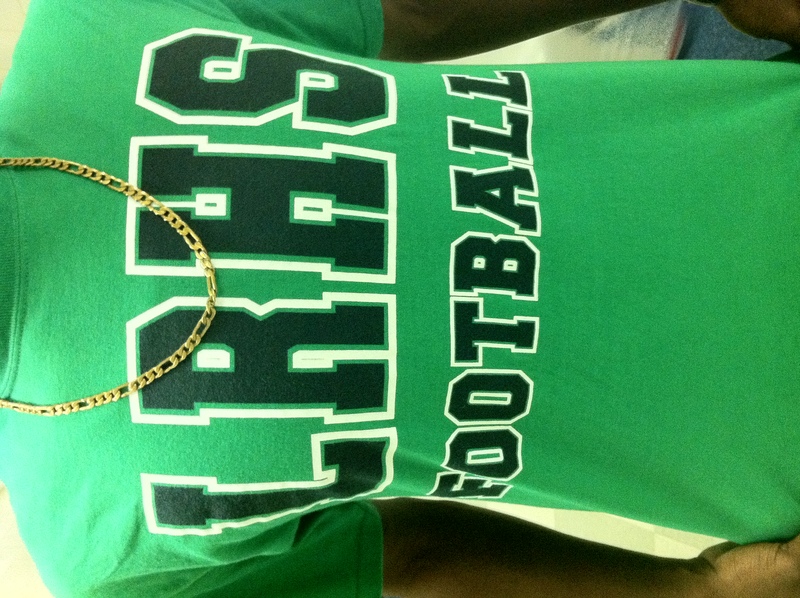 For the past two years, Southeast Raleigh were the defending conference champions and state runner-up. The Pride currently stand at number one in the conference with an 8-0 record and 16-2 overall, including out-of-conference play and the holiday tournament. As the second half of conference play begins, the Pride hope to continue on the winning streak. “To maintain a winning record what’s been working for us the most is playing together as a team, mostly just talking on defense and the basics,” said Kyla McGhee, freshman on the varsity team. Six players returned to the Pride: Brittany Staves and Lauren Sande (seniors), Paige Van Gordon and Lucy Leen (juniors), and Nia Young (sophomore). Also returning is Rose Sande, senior; however, she is recovering from an ACL injury and unable to play this season. The rest of the squad is mainly underclassmen and upperclassmen new to varsity. Although the squad is young, the leadership from the returners proves to be helping the team succeed. “The younger girls really look up the the captains and returnees, and it helps that they accept constructive criticism and really let us help them on the court,” said Brittany Staves, senior. So far, the Pride has defeated Cardinal Gibbons and Sanderson for the second time and hope to tackle Millbrook later this week. Southeast Raleigh is the Pride’s biggest competitor in the CAP 7 conference. The Pride expect to face Southeast three more times, one more time in the regular season, in the CAP-7 championship, and then again in playoffs. In their first matchup, the Pride played outstanding defense and executed on offense. The team is extremely proud of their achievement — “We started in October, and we’ve been working hard in the preseason and during the season, so it just feels like all our hard work paid off,” said Staves. With the toughest part of their season in front of them, the Pride are planning on continuing their great season. 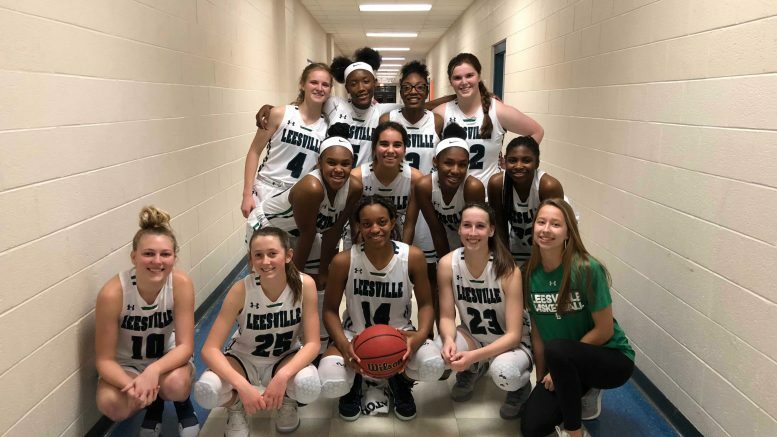 Be the first to comment on "Pride Women’s basketball impressive season so far"
LRHS is a typical high school: home to the jocks, the cheerleaders, the band kids, the chorus kids, the skaters, the bookworms and countless others….